George Douglas Hawkins, 89, widower of Lillian Hawkins, of Greenville, passed away, Thursday, February 7, 2019. Born in Travelers Rest, he was a son of the late Henry Young “HY” and Annie Mae Ferguson Hawkins. 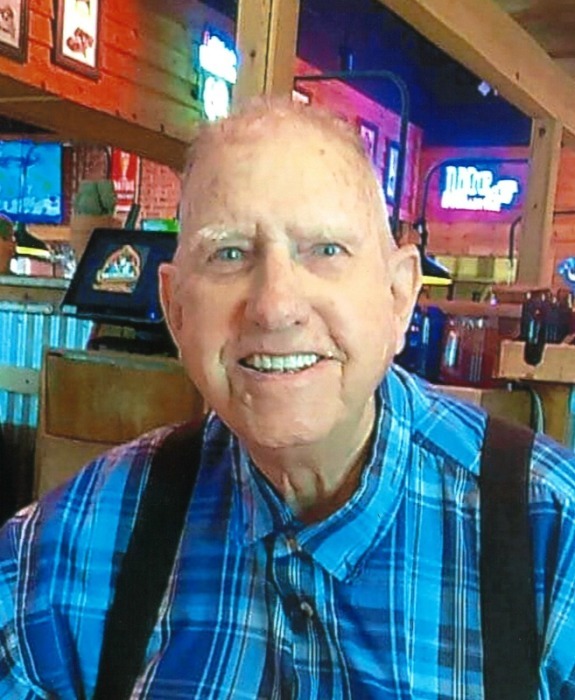 George was a member of Northwest Baptist Church. He is survived by a son, Douglas Daniel Hawkins (Brenda) of Travelers Rest; two daughters, Janice Hawkins (John Henry) of Greenville, Angie Hawkins Hickey (Dewayne) of Pickens; eight grandchildren; nine great grandchildren; a sister, Zonnie Mae Poole; and a brother, Delmar Hawkins. In addition to his loving wife and parents, he was preceded in death by a brother, Hubert Hawkins. The visitation will be held Monday, February 11, 2019 from 12:00 p.m. until 1:15 p.m. at Thomas McAfee Funeral Home, Northwest, with the funeral service following at 1:30 p.m. in the Northwest Chapel. Burial will be held in Mountain View Memorial Gardens.